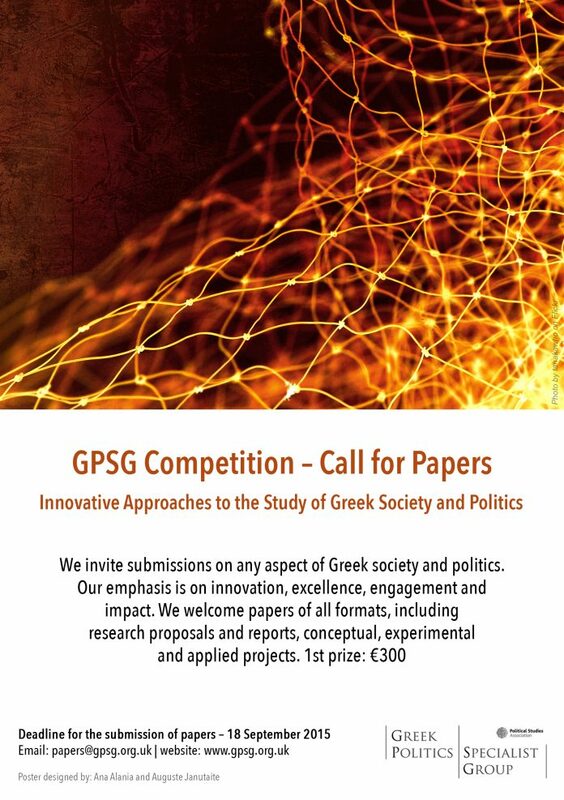 In June 2015, the Greek Politics Specialist Group launched its biennial competition inviting submissions on any aspect of Greek society, government, policies or politics. This year we placed particular emphasis on innovation, excellence, engagement and impact – whether through an innovative research design, methodology or technique; advanced thinking and scholarship; ground-breaking argumentation; or impact on academia, politics and communities. 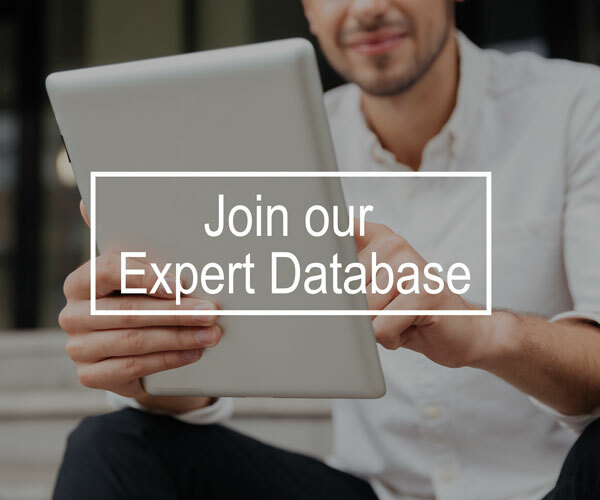 The remit of the competition included everything from conventional empirical papers and research proposals to think-pieces, practical and applied projects, methodological models and impact case studies. The 1st prize (€300) is awarded to Dr Constantine Boussalis (Trinity College Dublin) and Dr Travis Coan (University of Exeter) for their paper entitled “Tracing the Narrative of Hate in the Rising Greek Far-Right”, which offers a ground-breaking model for the analysis of party policies. Boussalis and Coan offer a forensic examination of the Golden Dawn’s ideology based on an extraordinary research design and analysis of 17,283 official party news articles. The 2nd prize (€200) is awarded to Dr Rosa Vasilaki (LSE) for her research proposal entitled “Policing the Greek Crisis: Public Order and Civil Unrest in Times of Turmoil”, which promises to deliver impactful research of a neglected topic. Vasilaki’s proposal puts forward an original approach by focusing on primary research with police officers, looking at their own perceptions of public attitudes towards the police. The 3rd prize (€100) is awarded to Dr Sotiris Petropoulos (University of the Peloponnese) and Professor Asteris Huliaras (University of the Peloponnese) for their paper entitled “European Money in Greece: In search of the real impact of EU Structural Funds”, which offers a fresh perspective (that of North-South development aid) to the evaluation of EU structural funds. Based on interviews with an impressive array of policy-makers, Petropoulos and Huliaras provide us with a sophisticated analysis that makes an important contribution to scholarship. The winning entries will be published as part of the GPSG Working Paper Series (http://www.gpsg.org.uk/publications/working-papers/) over the course of the next few months. We would like to extend our congratulations to the winners and our sincere gratitude to everyone who participated in this competition.